To present a truthful and accurate view of Wicca/Witchcraft to the outside world. We attempt to live by the Wiccan rede, not harming anyone or anything by our actions (or lack of them). We always attempt to respect and live in harmony with nature. We view divinity as both male and female, in the form of the Goddess and God. We extend this view of equality to our everyday lives. We view magic as an intrinsic part of this world, a completely natural and neutral force. We never seek to convert others, only providing information and assistance if they actively seek it. We view Wicca or Witchcraft as one spiritual path chosen by some, other religions are equally valid for those that choose them. Hence we always attempt to practice tolerance to others beliefs. 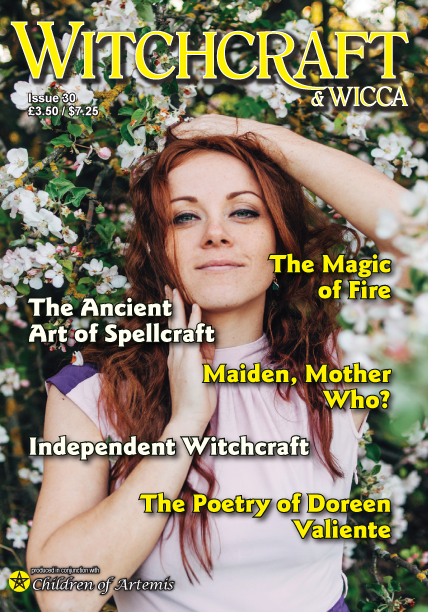 Members will receive our Witchcraft & Wicca magazine giving information on Wicca/Witchcraft, forthcoming events and news on relevant subjects twice a year (issued at Beltane and Samhain). Members will receive our Witchcraft Times newsletter giving information on Wicca/Witchcraft, forthcoming events and news on relevant subjects around once a month in email format. 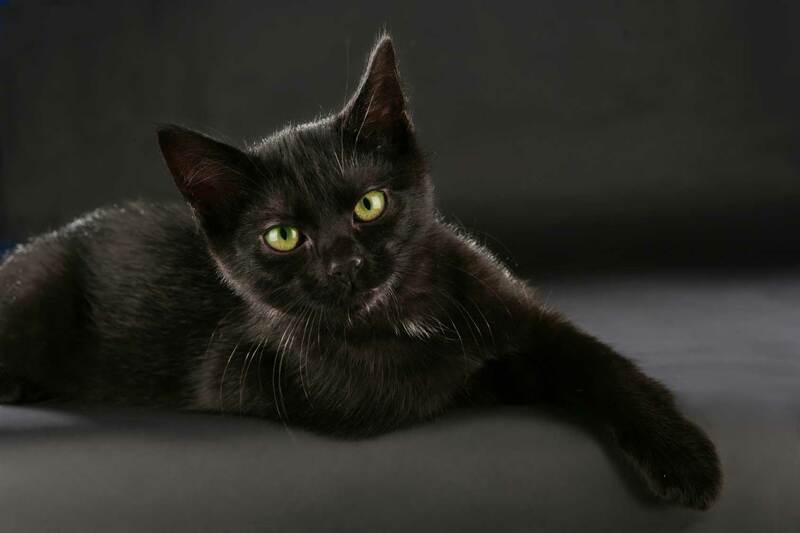 Access to our information service, answering your questions on Witchcraft and Wicca in the UK. We regret that due to limited resources we have to limit this service to four letters a year. By joining CoA you will be supporting our events, our magazine and our online communities, and all the projects we get involved in to better our community. We have helped film crews to create documentaries that shows Wicca and Witchcraft in the proper light, we have sponsored events all over the country and abroad. There is still plenty to achieve and a lot more work to do, and we hope that you can help us carry on. For more details on different types of membership just click here. If you wish to make a donation to the organisation you can do so by clicking the Donate button.